Some of our readers asked us about activating their betting account with meridianbet online. Well, first of all, account validation can take some time. 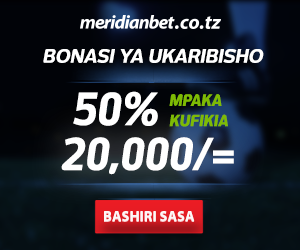 In case you have trouble getting started, Meridianbet has excellent customer support for Tanzanian bettors (and all bettors worldwide). 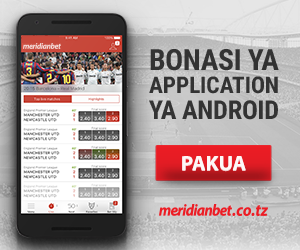 Anyone who drops an e-mail to info@meridianbet.co.tz, will receive a competent answer. Don’t hesitate to call any of these two numbers if you have any issues activating your account! …and last but not least – check your spam box! 🙂 Most of the time, Gmail and Yahoo Mail have strict spam policies and automated e-mails (such as Meridianbet’s confirmation link) often don’t make it through the spam filter, even though they are not malicious.